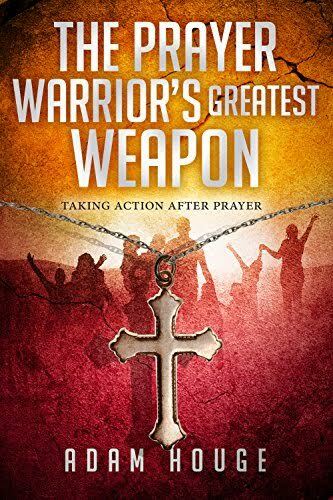 Are you ready to experience a prayer warrior's greatest weapon? A true prayer warrior must learn to pray with purpose. And that purpose is only found through acting on what you believe. In these pages you'll be challenged to take your prayers to the next level, giving them purpose through actions of faith and love. We'll focus on the true actions of a warrior for God's love and prayer.